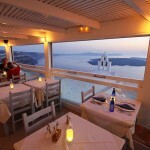 Hotel’s Restaurant “Blue Note” is a stone’s throw away, offering incredible views of the Volcano and Therasia island. 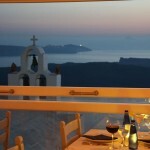 Santorini has a worldwide reputation for relaxing sunset meals. 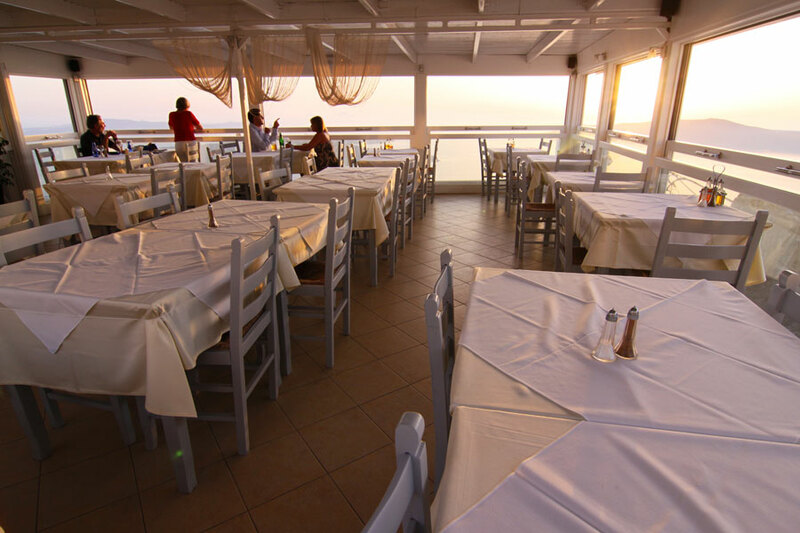 Dishes are carefully prepared using fresh ingredients. 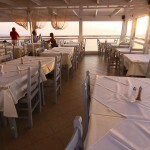 Traditional Greek and International specialties are served including, seafood, fresh fish and lobster. Our visitors will have the opportunity to enjoy a delightful lunch in fine dining areas decorated in style and home like atmosphere. 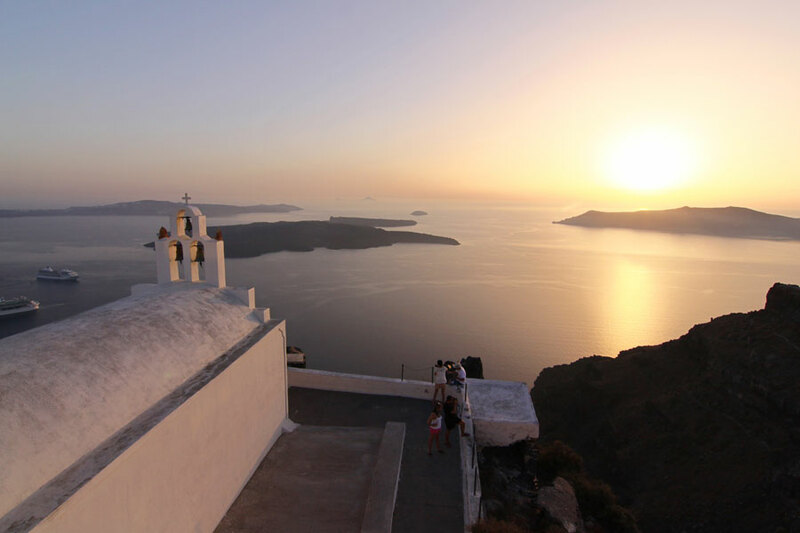 Here, you can enjoy the best possible view of the sunset, the volcano, the boats, Therassia island, the airport and the port. 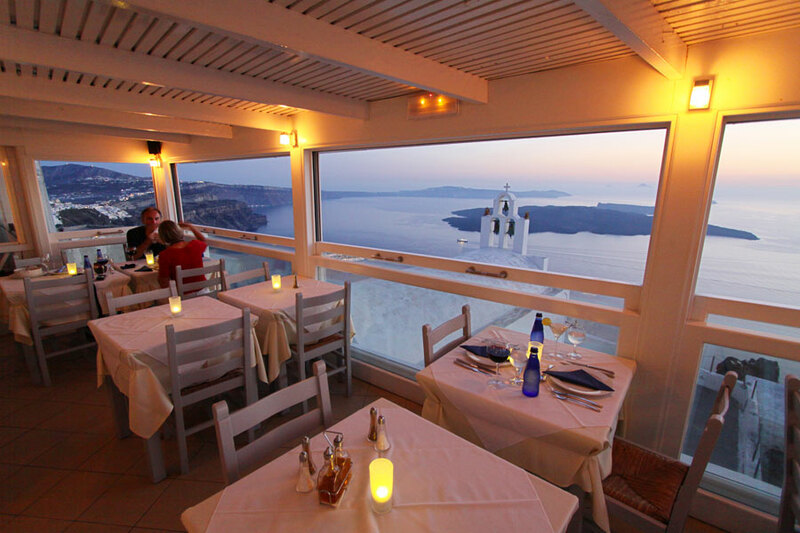 Blue Note offers the best cuisine, service and atmosphere. 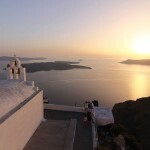 This is also the starting point for daily tours and outings. 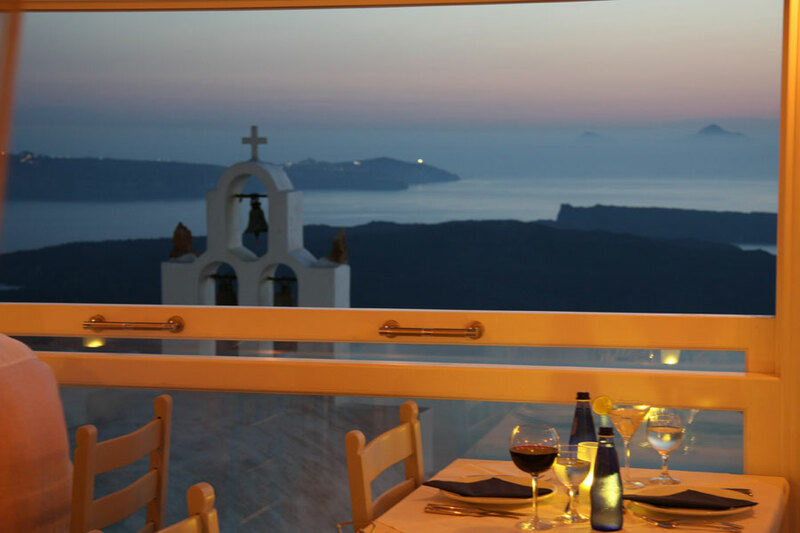 Our hotel’s guests will benefit of a 10% discount in our “Blue Note” Restaurant.